Hi! My name is Bill. I’m A GUY! And I love using Young Living Essential Oils. There, I said it and I’m not embarrassed about it! Why? Because I want to be as healthy as I can. So, along with a lot of other things that I do in my life – like exercising, drinking lots of water, watching what I eat, meditating etc. I also benefit from using essential oils. They’re all natural, incredibly powerful for optimal health and a great preventative for all kinds of “nasty” stuff. Why do I use ONLY Young Living Oils? Simply, because they are the best! And I deserve the best and so do you. 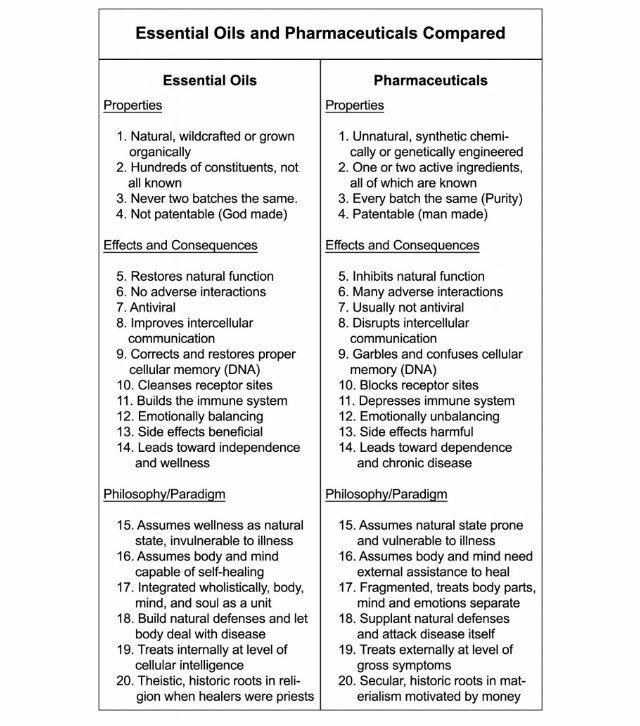 Simply to help you explore more info about the oils in a non pushy, non threatening, non obnoxious kind of way. I’m not gonna plaster stuff on Facebook or pester you about oils every time I see you or even try to get you to sign up! If you want to know – ask – I’ll share with you some stories about the wonderful ways the oils have helped me and my family. But here is something you can do on your own without pressure. Just follow the 4 STEPS below and you’ll know some of the most important stuff about the oils. Then just let me know if you have any questions or just sign up. Step 5 is OPTIONAL and for those who have “Network Marketing” or “Pyramid Scheme” ISSUES. But If you would like to know more about how I’m getting my oils for free, I’d be happy to share. “Researchers found more than 300 chemicals in the umbilical cord blood of newborn babies, rendering them pre-polluted even before birth.” (From “The Human Experiment“). The music in this video is a bit dramatic, but I think you’ll get the point. If after steps 1-2 you’re even more intrigued, curious and have more questions then I think you’ll like listening to this. Click on “Essential Oils 101” below to hear the audio. 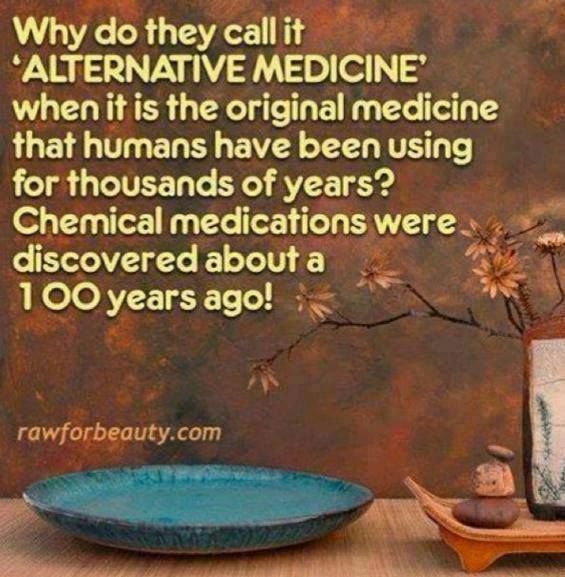 I am not opposed to using pharmaceuticals, but it sure is wonderful to have the option to choose some powerful, natural and effective alternatives. They don’t just cover my symptoms, but help my body to heal itself. See the chart below for an interesting comparison. If you have more questions, email me or fill out the contact form and I’ll get back to you. And her’s a link to the Product Guide. Have no fear! There’s lots of benefits to becoming a member. Go to youngliving.com, click on “Become a Member”, enter my number 1854078 for “I was referred by a member” Sponsor and Enroller ID, then just follow along. If you’d like me to help you walk through the process, let me know. Many people think that network marketing is a pyramid scheme – where a person pays money but doesn’t receive any product. Young living is a multi level marketing company – when you purchase their product you get the best essential oils in the world for your money. When you subtract out the sleeping time, the commuting time, working time and time for things you have to do each and every day of your life most people don’t have more than one to two hours each day to do what they would like to do – and then, would they have the money to do it? I have discovered a way for you to learn how to “Own Your Life” by building a second income (without having to leave your regular job). I have a system for doing it that is so simple anyone can do it. It doesn’t require selling and the best part is it won’t take much of your time.